Saw this originally on Bartcop, but I'm linking to the original out of respect for Tom's work. 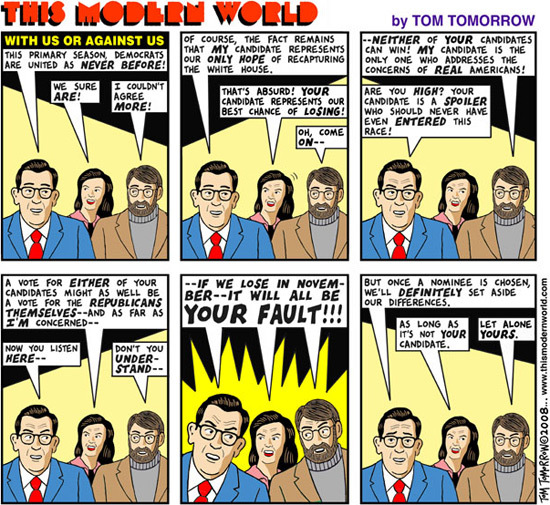 Please, please look at this cartoon and heed its message, Democrats. If the link doesn't work anymore, try this one.